Longo’s is a family-owned grocery store chain whose full name is Longo Brother’s Fruit Markets Inc. It is situated in Ontario, Canada, with its current headquarters in Vaughan, Ontario. The history of Longo’s dates back to 1956 when the company was started by brothers, Joe, Tommy and Gus Longo. The very first store was established between Castlefield Avenue and Yonge Street in Toronto. This store’s size was approximately two thousand feet square and had eight employees, all of whom were family members. The second store was opened on Woodbine Avenue in 1962. Since its inception, the Longo family is known to take part in all business aspects. Longo’s team members still visit the Ontario Terminal at 6:00 AM, 6 days a week, to buy the fresh produce they offer in stores every day. The company has grown and expanded throughout the years and currently, there are about twenty-four stores situated in Toronto. There are plans to open more stores in the future. A flagship store of 48,000 feet square was established in Downtown Toronto most recently. In November 2011, a new Longo’s store opened in Milton. The online grocery retailer, Grocery Gateway, was acquired by Longo’s in 2004. 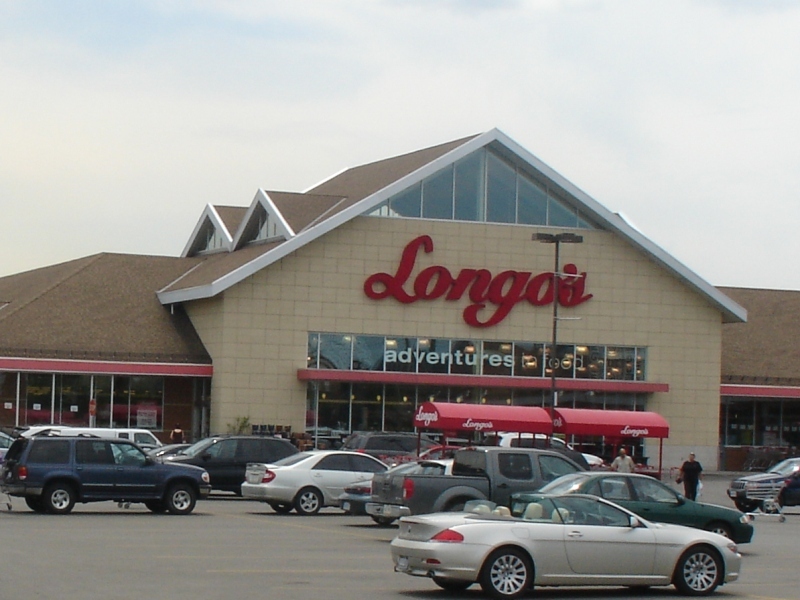 Following this acquisition, the grocery retail presence of Longo’s was enhanced in Canada. The company has more than four thousand employees. The Financial Post newspaper has for nine consecutive years chosen Longo’s as one of the top fifty privately managed companies in Canada. The family has a strong reputation of commitment, value, service and giving back to the community through charitable foundations. Would head Office be receptive to adding Chestnut Flour to your Grocery department? I am sure there is a big audience for this product since there is so much that can be done with the flour. It might be a seasonal item but would love to hear back from you folks as to whether or not this product should be investigated and possible a “trial run”.